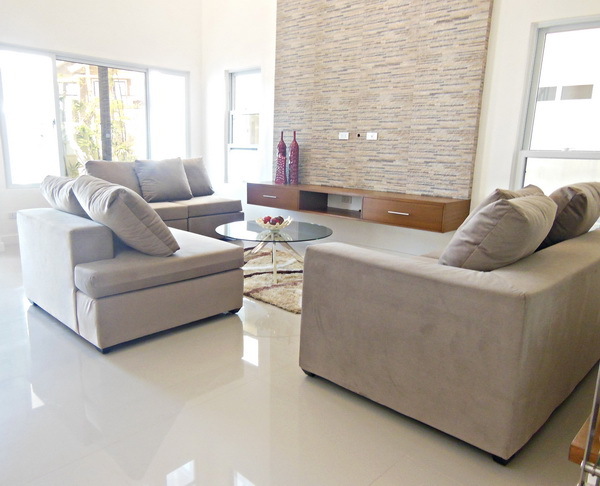 This brand new two storey house has four standard bedrooms, four bathrooms, plus one maid's room with own toilet and bath, a good size living room, a European style kitchen with spacious dining area, a two-car covered garage and a well-maintained garden. 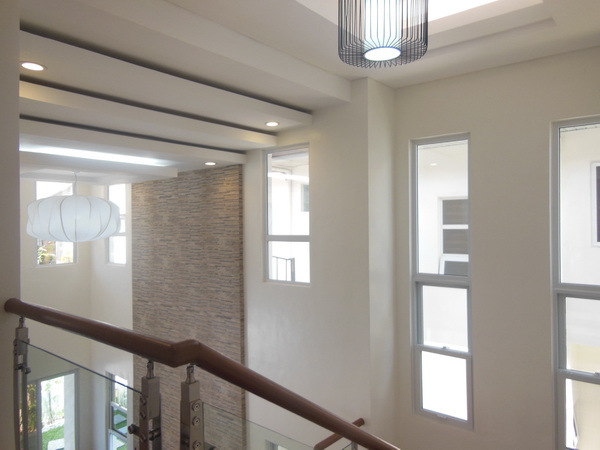 Situated on a 245Sqm lot located in a very secure subdivision in Angeles City with 24-hour communal security and CCTV and with a communal two swimming pools and a clubhouse. 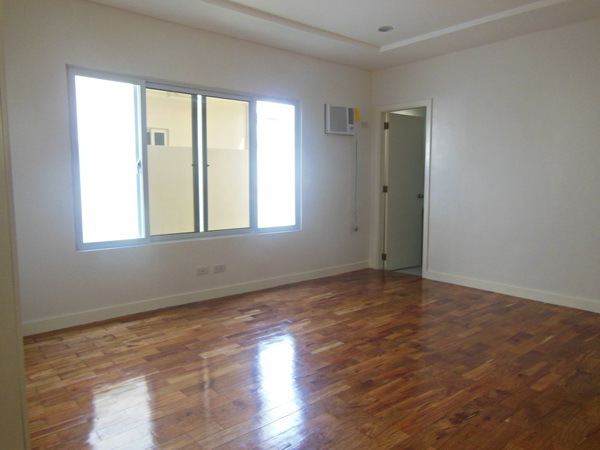 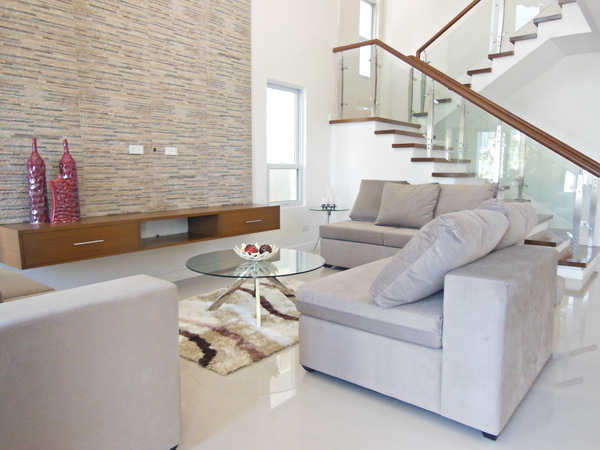 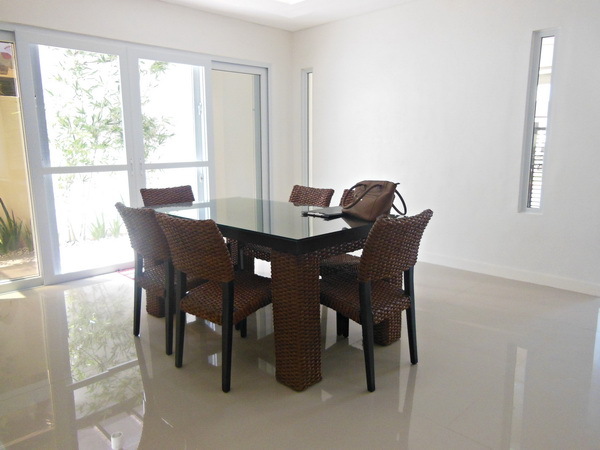 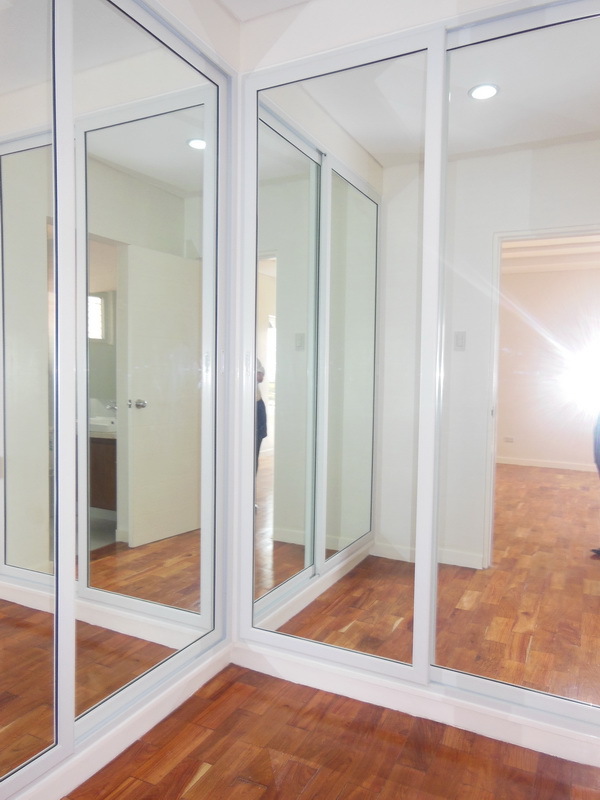 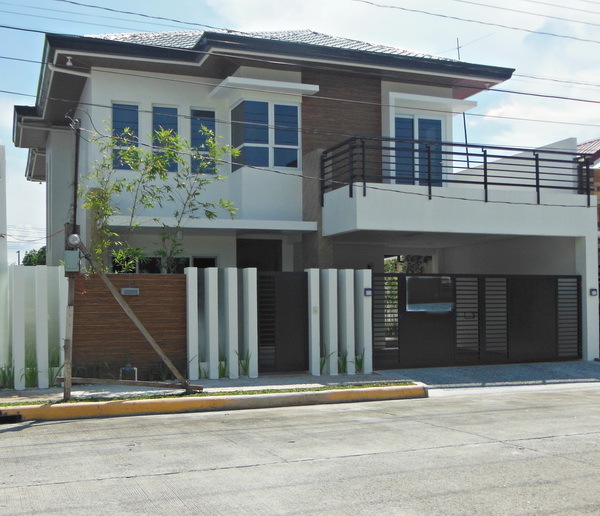 This property is just few minutes away from SM, other establishments and Clark Freeport Zone.